Members earn 31 Points on this purchase! 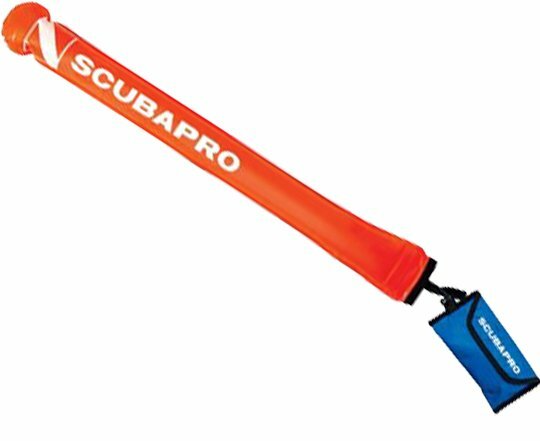 The Scubapro Signal buoy features a light weight buoy for better stability at the surface. Use your purge button to blow up the buoy.